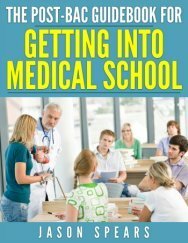 Receiving medical school interview offers simultaneously provides relief, justifies the incredibly hard work you’ve put into your primary and secondary applications, and confirms that you are indeed cut out for medicine. In other words, you’ve convinced them─at least on paper─that you will succeed in their program and make an excellent doctor. So why do they even want to interview you? Consider what schools can only learn about you in person. They want to: 1) confirm that you’re as wonderful as you seem, 2) assess your interpersonal skills, and 3) be assured that you’re not super arrogant or weird. I realize you may be freaking out about when you’ll be hearing back from schools, or perhaps overthinking and psyching yourself out about med school interviews. I want to help you impress admissions committees (adcoms) by breaking down the entire interview process, including quick tips on how to prepare, how to act and respond during the interview (i.e., what messages to send and how), and how to follow up. Moreover, I’m going to show you how to harness psychology to ace medical school interviews. Before I get into interview specifics, I want to bring up two important points. First, you begin making your impression on adcoms as soon as you receive an interview invitation. Therefore, confirm your interview immediately to demonstrate your interest in their program and choose the earliest date you can make it. Interviewing earlier helps you take advantage of the rolling admissions process, since schools will have more admissions offers that they can make. Second, your “interview” includes every interaction you have with schools before, the day of, and after your interview. Thus, make sure that you write very polite emails in full sentences, regardless of whom you’re communicating with (administrative staff, adcom members, etc.). Every piece of information in your primary and secondary applications is fair game for adcoms to inquire about, so read everything thoroughly before your interview with a particular school. Additionally, if you know who you’ll be interviewing with, read their bios online to learn about their background and field. This will help you develop personalized questions (more on this later). and building in time will allow you to focus all of your attention on carrying yourself well and answering questions calmly and confidently, rather than staring at the clock and appearing anxious to leave. I strongly encourage applicants to conduct a few practice interviews with a trusted advisor or friend to build comfort in answering questions and to get feedback on body language and social skills. It’s also important to develop answers to common interview questions, but this is tricky because, while you never want to be stumped by a question, you also never want your responses to seem too rehearsed. A good tactic is to pause briefly before responding to show your interviewer that you’re thinking hard about their question and your response. Nevertheless, I’ll provide some brief guidance on the information you’ll want to convey when answering some common medical school interview questions. There are many valid reasons people want to become doctors, including a love of science, enjoying challenges, and earning a comfortable living. However, above all other reasons you can provide in your response to this question, you must communicate wanting to help and serve others as your primary motivation. Also, you’ve probably already answered this question in your applications; it’s a good idea to reiterate your response. 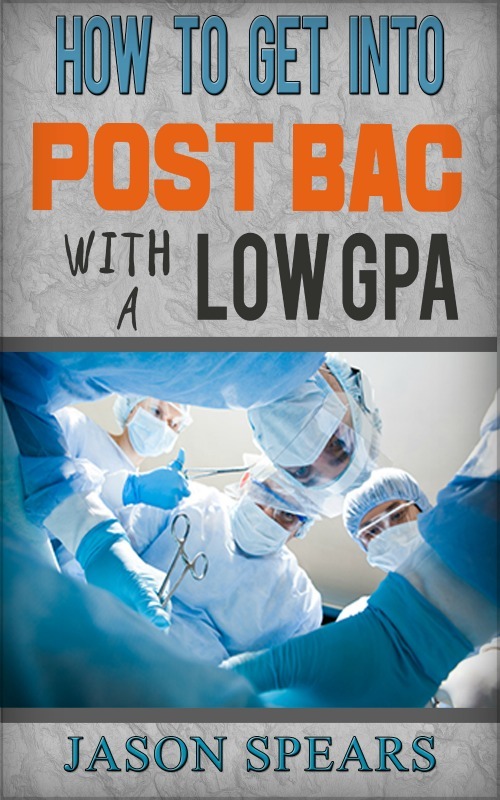 In your response to this question, adcoms want to hear that you’ll do the following if you were rejected from all medical schools: 1) find out why you didn’t get in, 2) address the issues, and 3) reapply. This type of response communicates persistence and a commitment to medicine specifically. On the other hand, never tell an interviewer you’ll resort to some Plan B, such as dentistry, teaching, or law. This question comes in many forms (e.g., “What would you do if you knew your physician colleague arrived to work under the influence of alcohol or drugs?”), but your response should always communicate putting your patients’ welfare first. I don’t know a single person who enjoys hearing this question, myself included. Most people give some cliché answer about a strength that’s poorly masqueraded as a weakness (e.g., “I work too hard”), which irks every interviewer I’ve spoken with, medical school or otherwise. A better answer? Mentioning an honest weakness (e.g., “I have a hard time seeking help”), followed up by a discussion about how you’ve been working to improve yourself, preferably with examples.